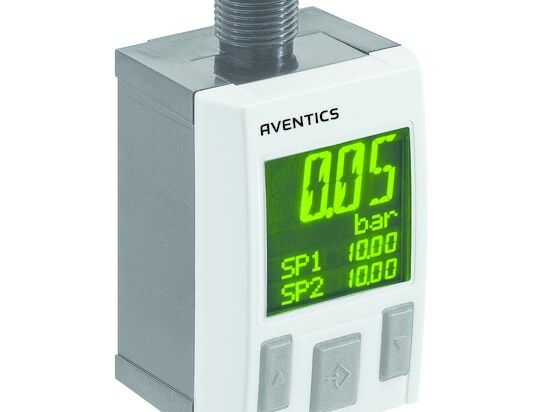 The new Advanced Valve series from Aventics combines compact dimensions and a low weight with comprehensive safety features according to ISO 13849-1. The new design principle with diagonally arranged valve spool cuts the AV03''s dimensions down to the size of a business card. Thanks to the use of high-performance plastics, the valves weigh only half as much as the market average and are therefore particularly suitable for decentral installation near the cylinders. 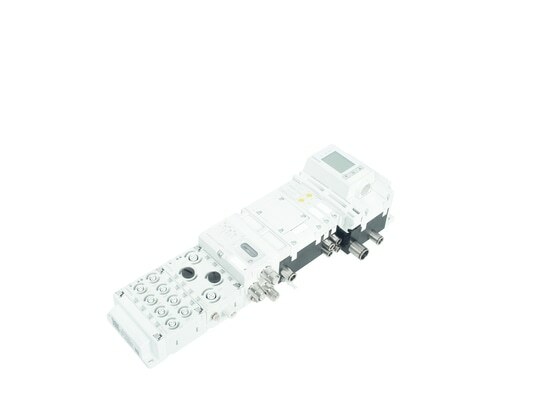 The valve system''s module structure includes numerous expansion options for safe switching. With its galvanically isolated logic voltage (UL) and actuator voltage (UA), the AES, also newly developed, fulfills proven safety principles in accordance with ISO 13849-2. 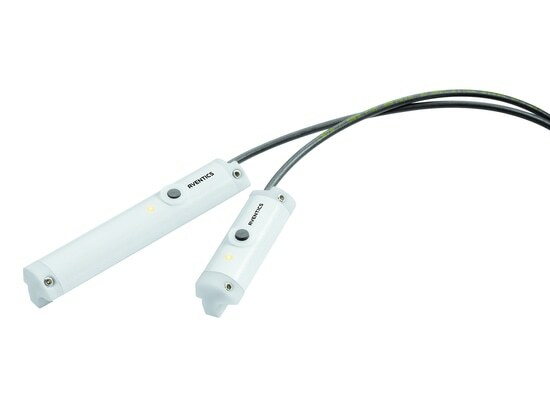 It has two independent signal paths for safety-related tasks and other control tasks. It is safeguarded against manipulation because it optionally does not include a switch for configuration. Engineers can combine any valve to safety- and pressure-zone ratios thereby putting the entire machine module into a safe state. 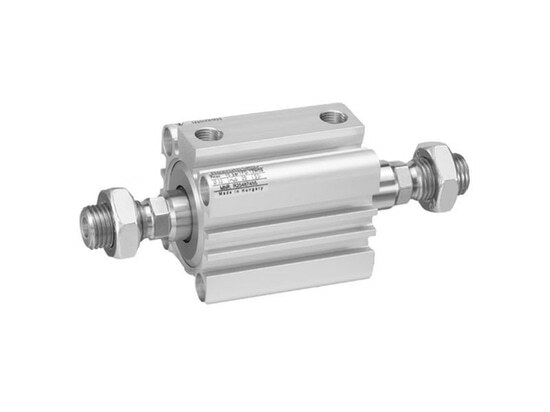 The AV valve series module exhausts the cylinder chambers without requiring additional energy. This means users can move cylinders to correct workpieces. An application that has already come into practice is the release of trapped persons. If a person is trapped and the cylinder cannot be moved due to an emergency off situation, the exhaust module enables the cylinder to be disabled without requiring additional energy. 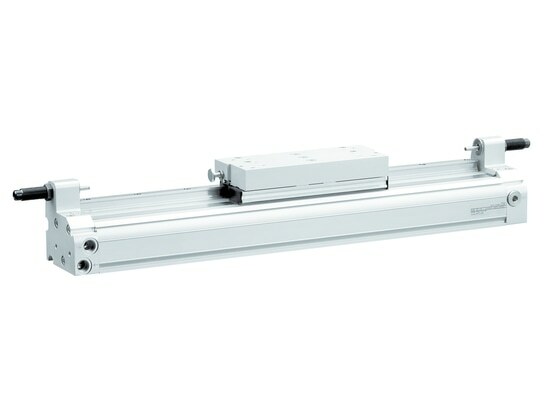 The module offers full functional integration with simple connection to the actuator. It reduces the installation space required by the cylinder significantly, lowering costs by up to 20% compared with the function provided using conventional components. Realizing safe switching requires mathematical proof that the switching process reaches the necessary performance level. 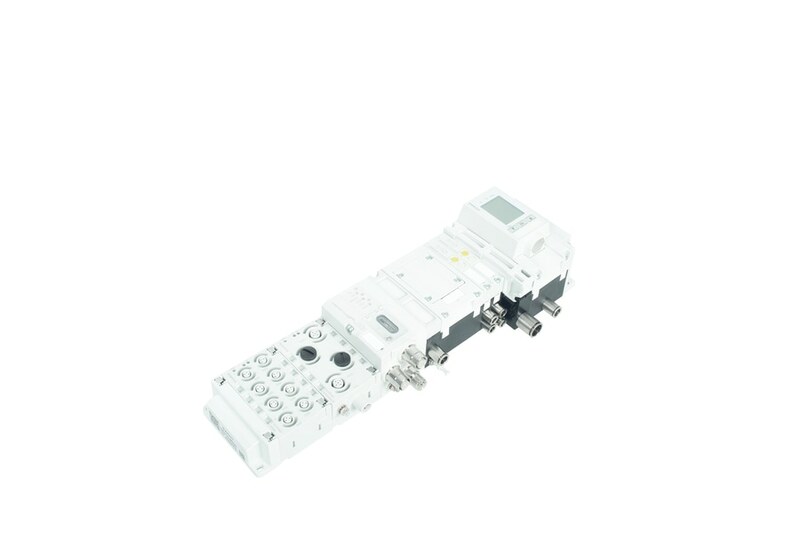 This is provided by means of reliability ratings for the safety-relevant components. Here, the AV valve family achieves peak reliability on the market with a B10 value of 75 million. Aventics uploads the reliability values for all safety-relevant components as a library in the cross-manufacturer Sistema database.